During a jail inspection by the Review Board on February 16, 2012 the Board decided that if the problems were not corrected by the next inspection, the Board would recommend that the Jackson County Jail be closed. At that point the Jackson County Quorum Court decided to begin a campaign for the construction of a new jail. A committee was formed to explore available options and also look at contractors and architects for the job should the funding be obtained. The committee recommended to the Quorum Court and Judge that the local firm of Frank A. Rogers & Company, Inc. be retained as the Construction Managers for a new jail. They also recommended that ETFC Architects (Evans, Taylor, Foster, and Childress) of Memphis, Tennessee be retained. During this time a plan and design was formed for a new 100 bed jail. The estimated cost of the new facility was 8.8 million dollars. On August 16, 2012 the Jail Review Committee returned for the final inspection. At that time the Committee was advised that the County was working on plans for a new facility and that a special election was going to be called in order to try and secure a funding source for the new facility. On February 12, 2013 the Special Election was held and the voters of Jackson County overwhelmingly passed the funding for the construction, maintenance and operations of a new 100 bed facility. 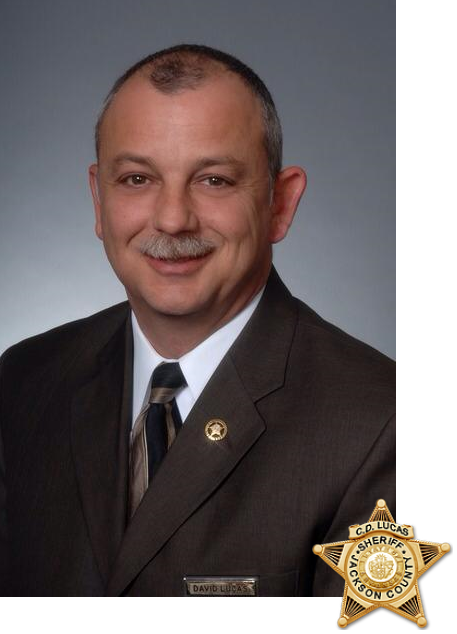 As the Sheriff, I want to express my sincere gratitude to the citizens for their support on this issue. Without you we would have been faced with a devastating financial situation if the existing jail had been closed. Your opinion about the Sheriff’s Office is important to us and we take it seriously. We welcome your feedback in order to maintain and improve our professional standards. If you have general comments and/or observations about sheriff personnel and would like to provide us with feedback about how we’re doing, please complete the form. Example: groups of disorderly teens that routinely congregate on local street corners. Likewise, this mechanism has been successfully used to inform the sheriff office of special community events so that officers can provide additional security. Basically, any non-emergency problem or condition that the patrol force should be made aware of can be reported using the Extra Patrol Request form below. Are you leaving for a family vacation or for a business trip? The Sheriff’s Office provides the residents of Jackson County with a free residence security check, situation permitting. 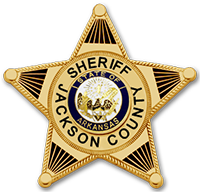 The Sheriff’s Office offers this service to the citizens of Jackson County, Arkansas on a limited basis. Our patrol officers will check on your residence up to two times per day, when possible and circumstance allow. Any crime or property damage that may occur during your absence can not and will not be the responsibility of this department or city. Permission granted to enter back & side yards? Is there a risk of an officer/pet encounter at this residence? Will any motor vehicle(s) be left in driveway/garage? I agree to not hold the Sheriff's Office responsible for any damage to or loss of property that may occur during my absence. If you would like to commend an employee of the Sherif’s Office, please fill out this form. Thank you.